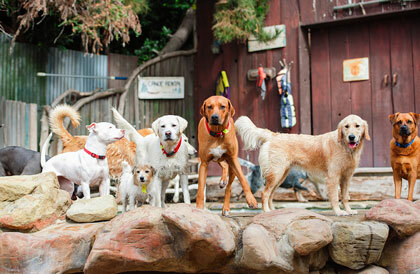 Camp Canine has been Santa Barbara's Premier Pet Resort & Spa since 1984. We have over 30 years experience raising and training dogs. The care and comfort of your dog continues to be our passion and our commitment. We offer the finest canine services in town. Our Canine guests enjoy the best cuisine and receive regular health checks throughout their stay. Camp Counselors supervise active playgroups designed to match your dog's temperament and personality. 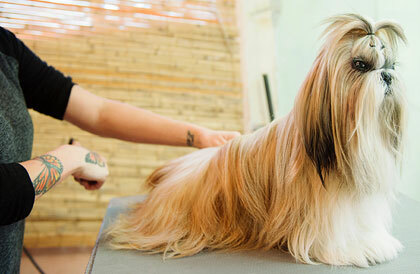 Fitness Camp activities can be added to your dog's stay to enhance mental and physical well-being. Conveniently located in downtown Santa Barbara, transportation to Montecito, Summerland, Goleta and surrounding areas is available. Call today for a tour and a complimentary trial for your canine friend.